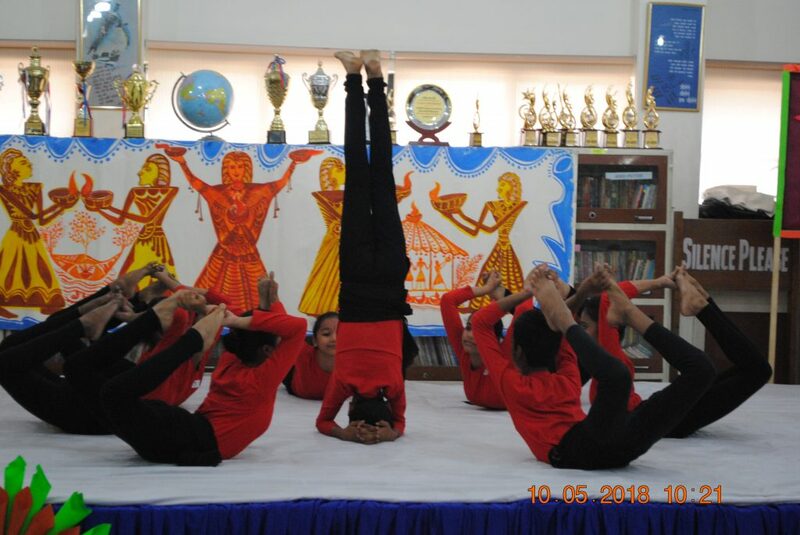 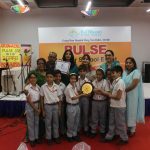 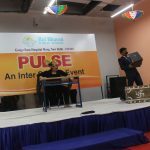 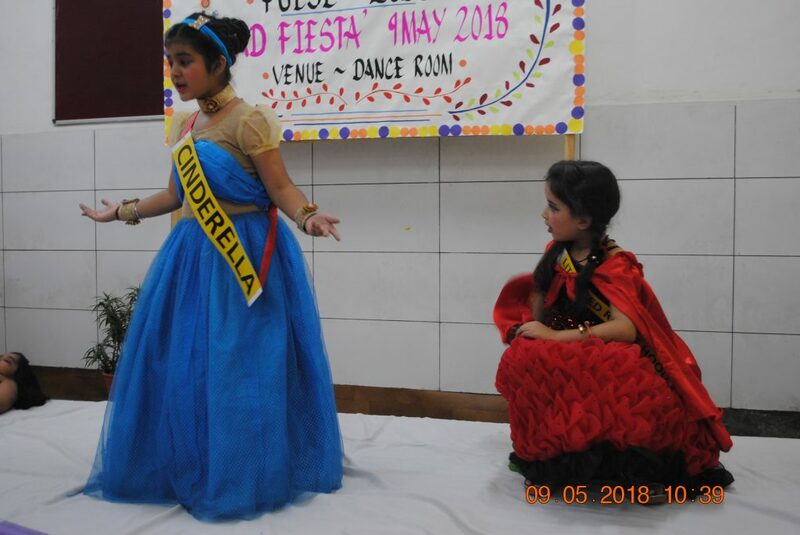 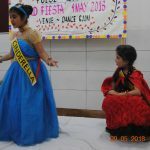 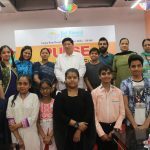 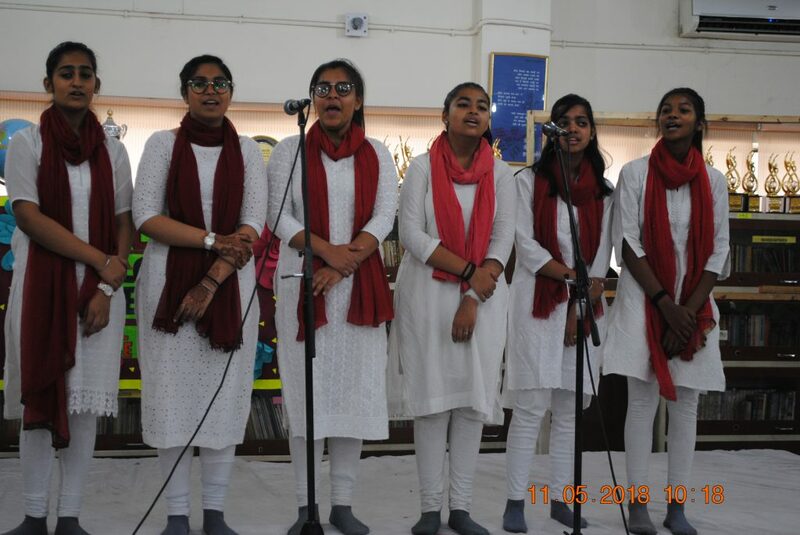 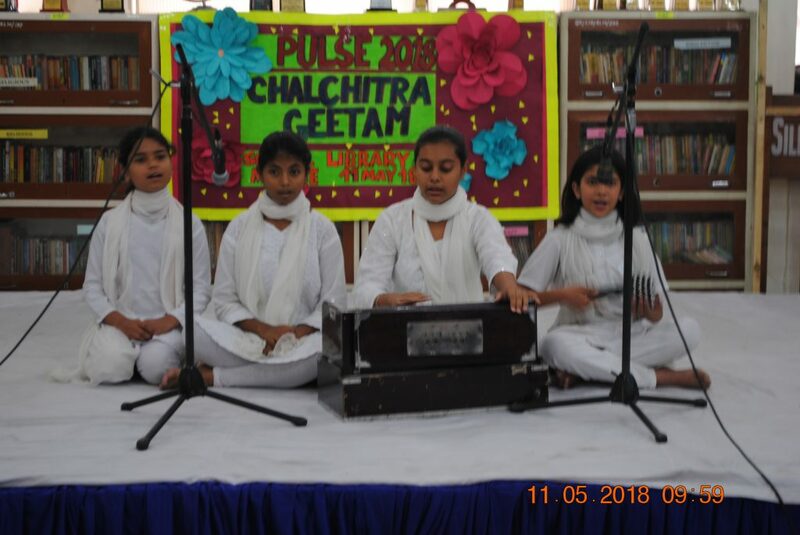 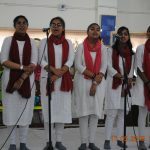 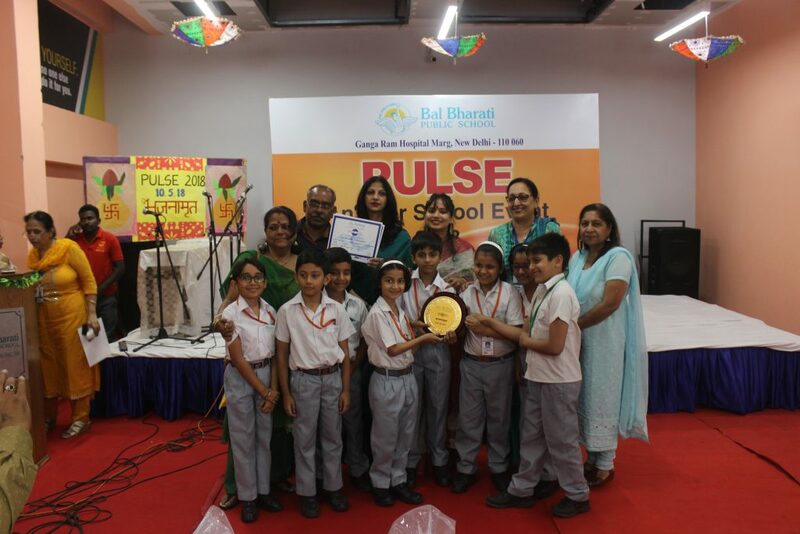 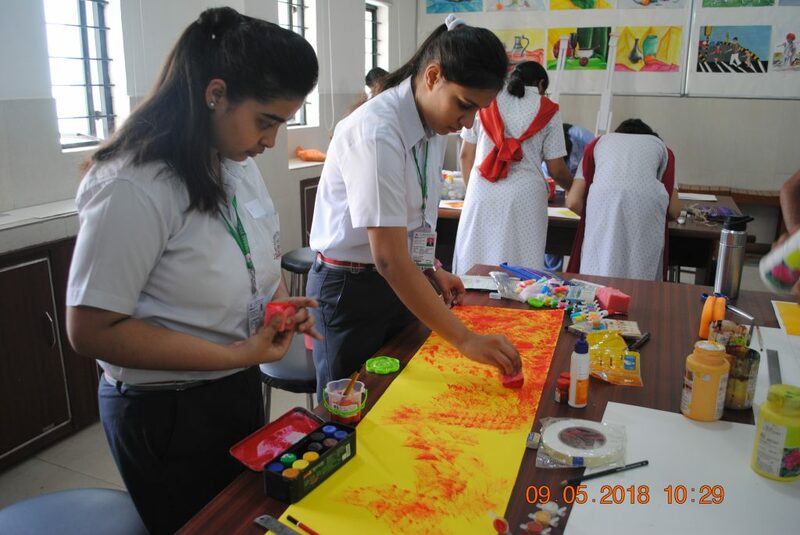 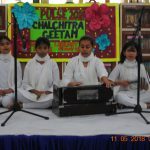 Our school organised an Interschool event, Pulse 2018 from 9th to 11th May, in the school campus. 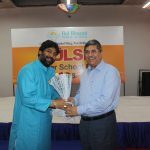 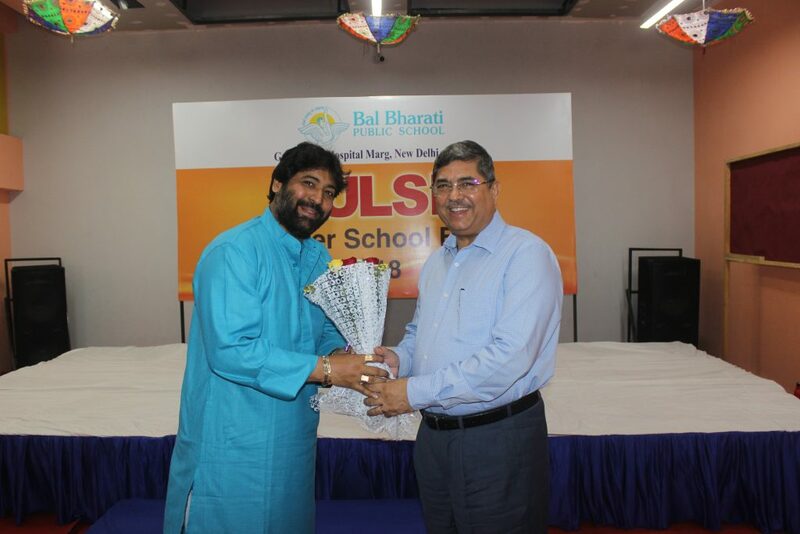 The School Principal Mr L V Sehgal inaugurated the program. 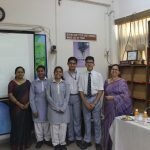 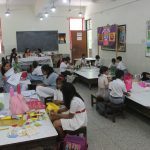 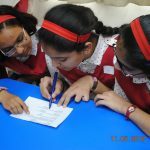 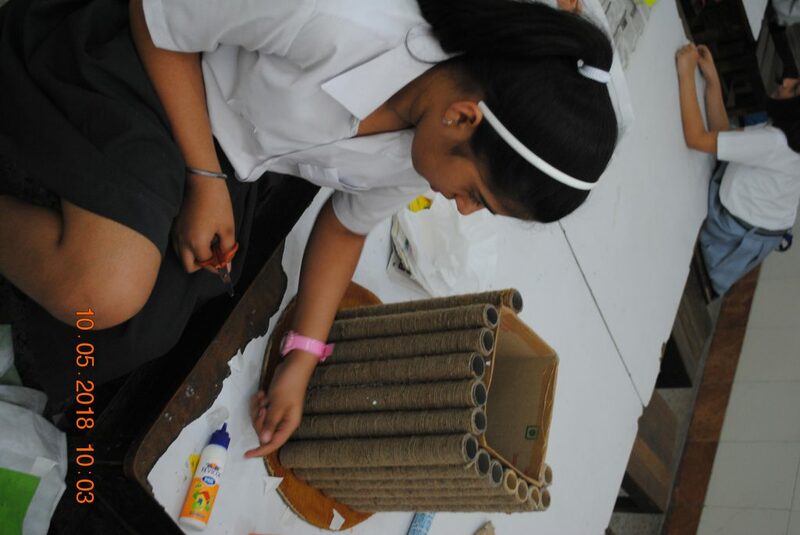 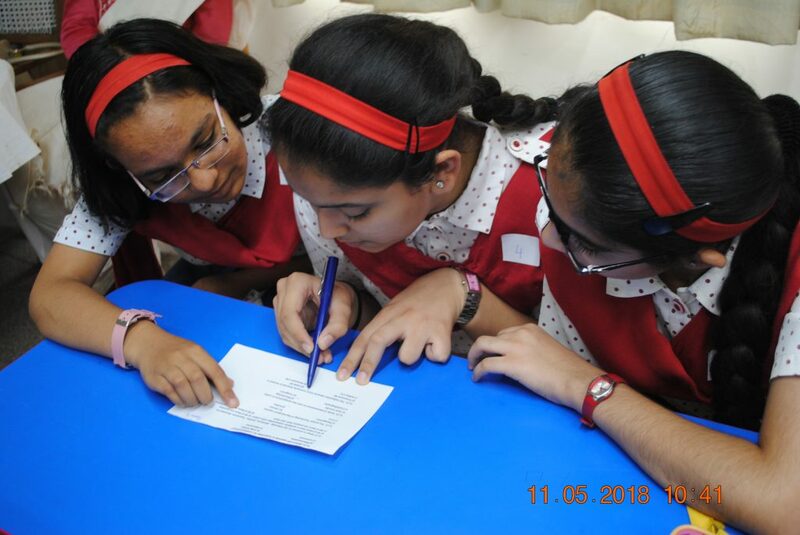 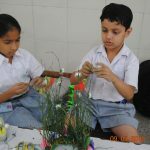 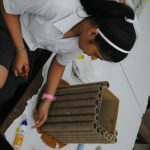 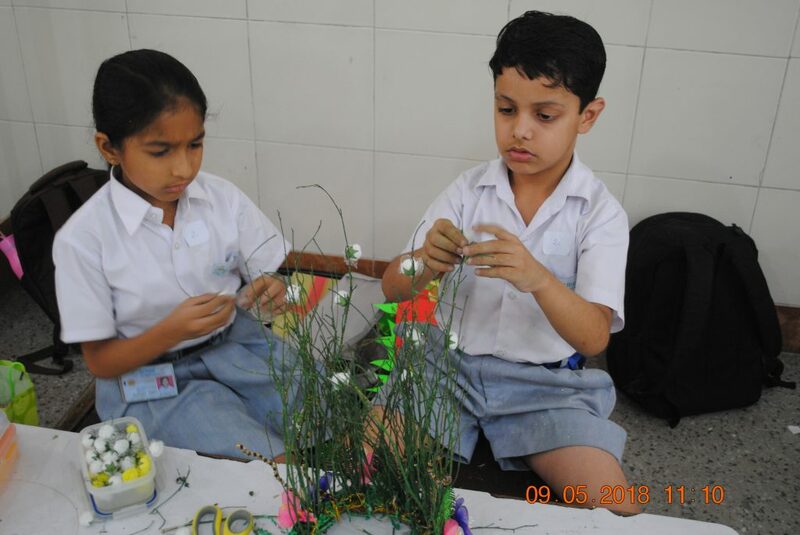 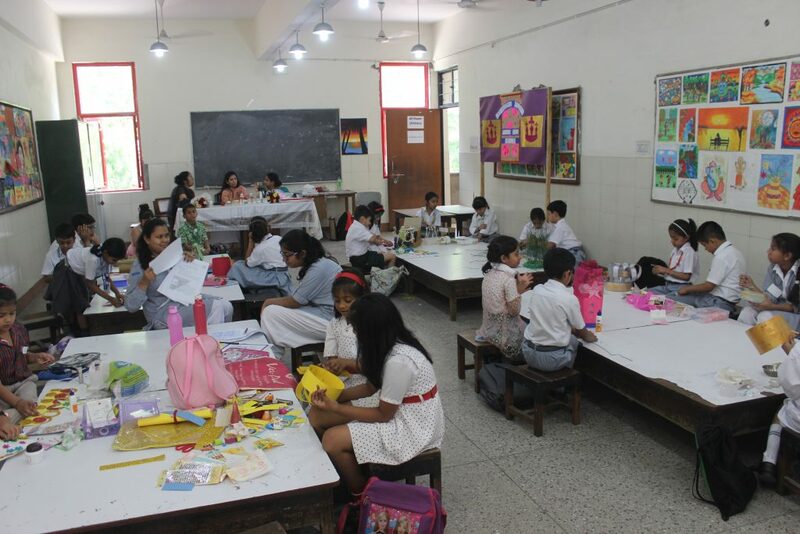 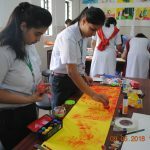 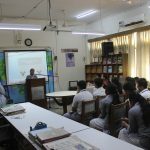 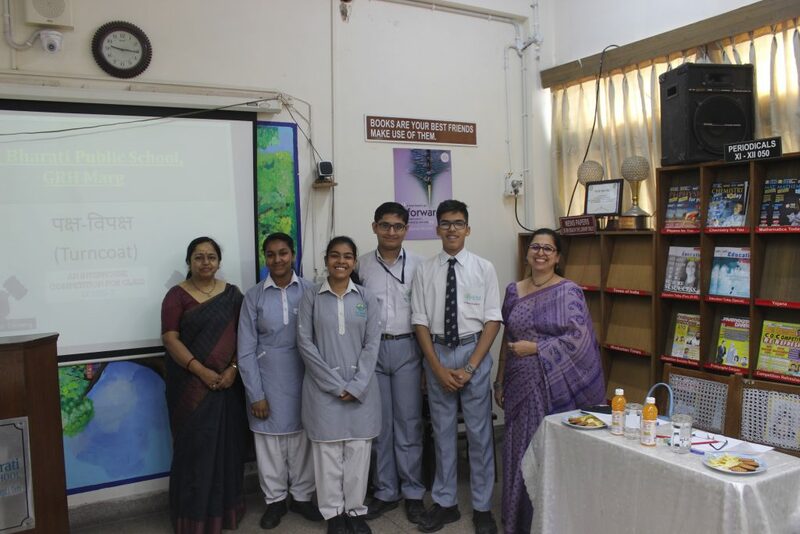 Nineteen schools participated in various competitions like An Imaginative Odyssey- Book Jacket Designing Competition, The Master Minds- Science Quiz, Chalchitrageetam, to name a few. 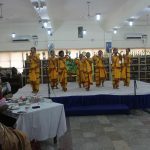 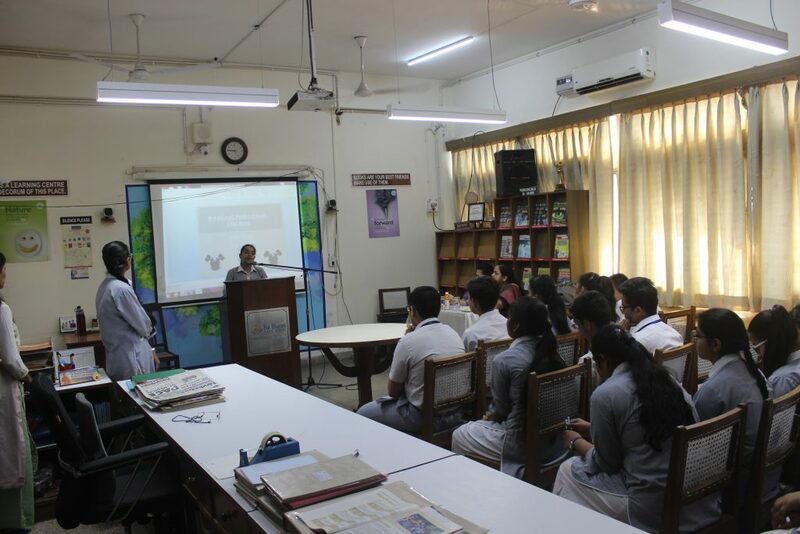 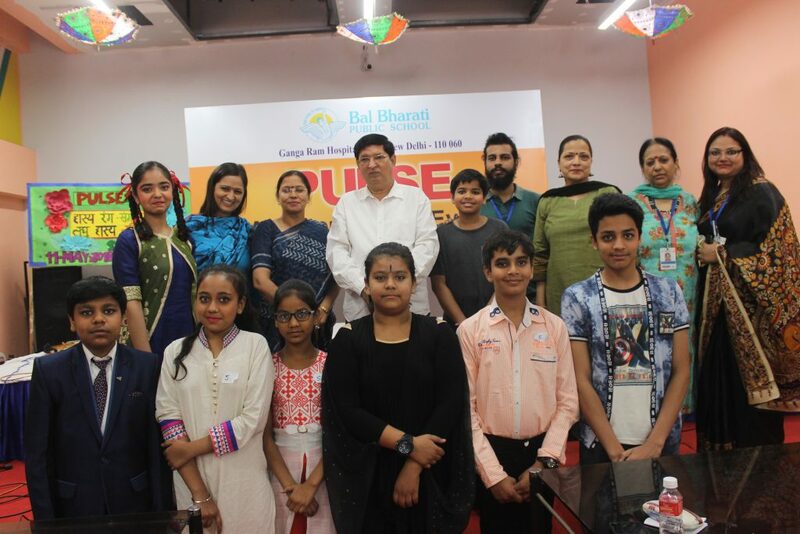 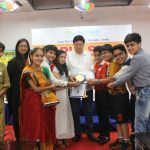 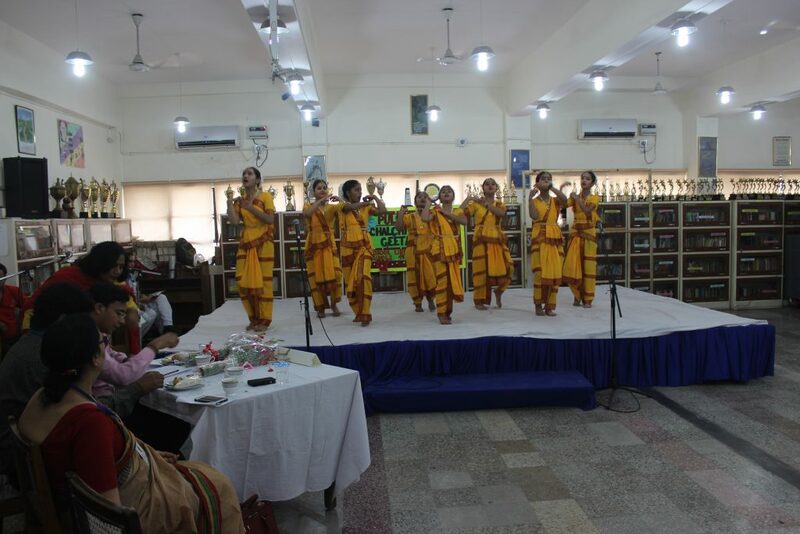 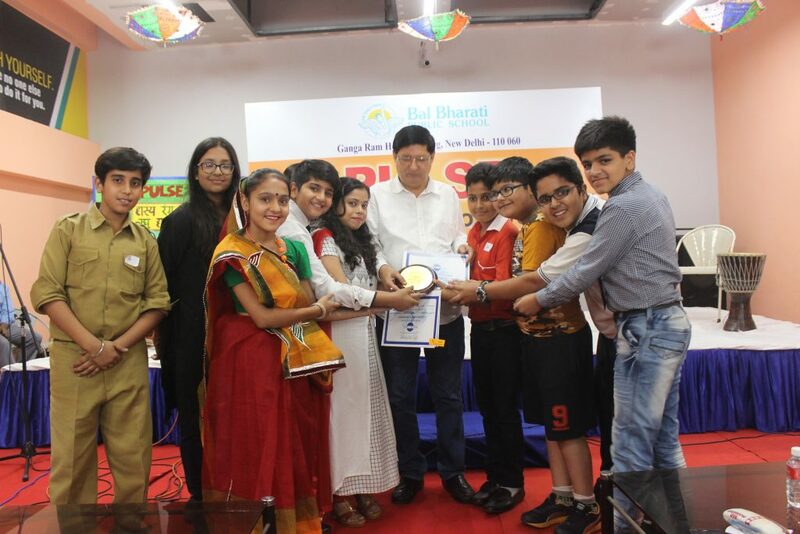 All the presentations and performances were adjudged by eminent personalities. 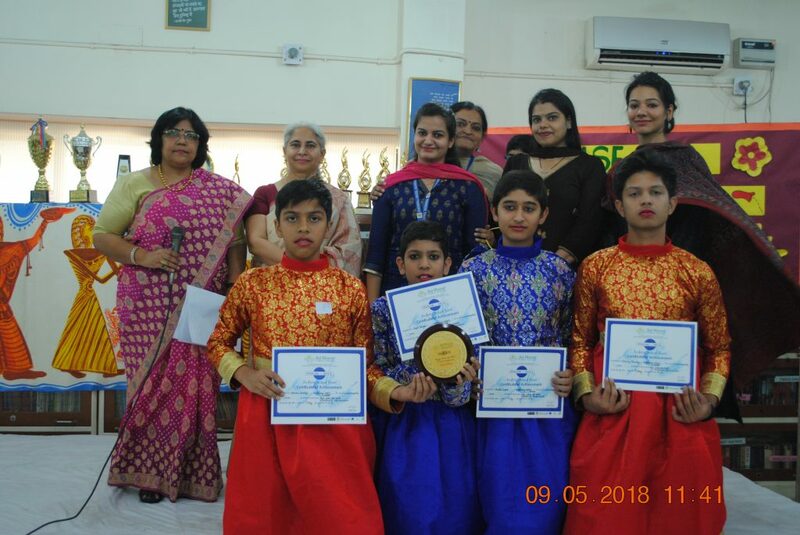 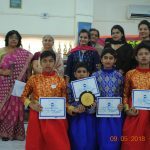 On the final day, Bal Bharati Public School, Pitampura was adjudged the best school and awarded the overall winning trophy. 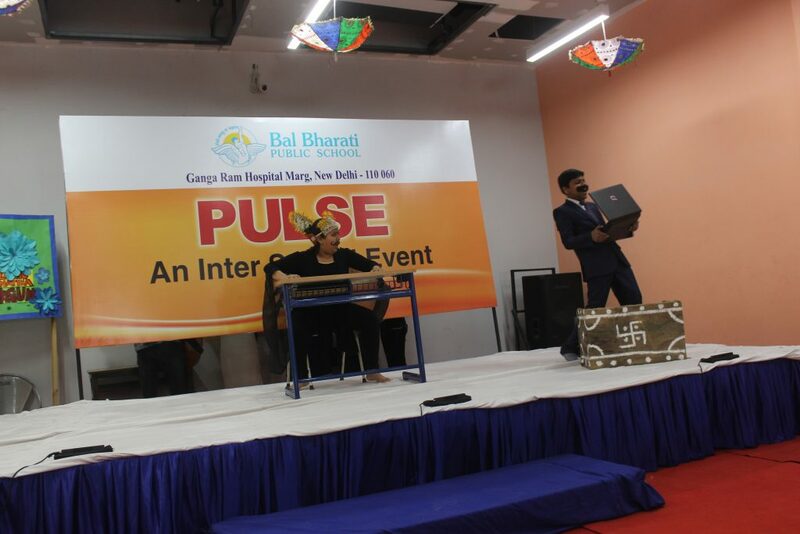 The competition was truly a memorable one for it awakened the true creative spirit of all associated with it.